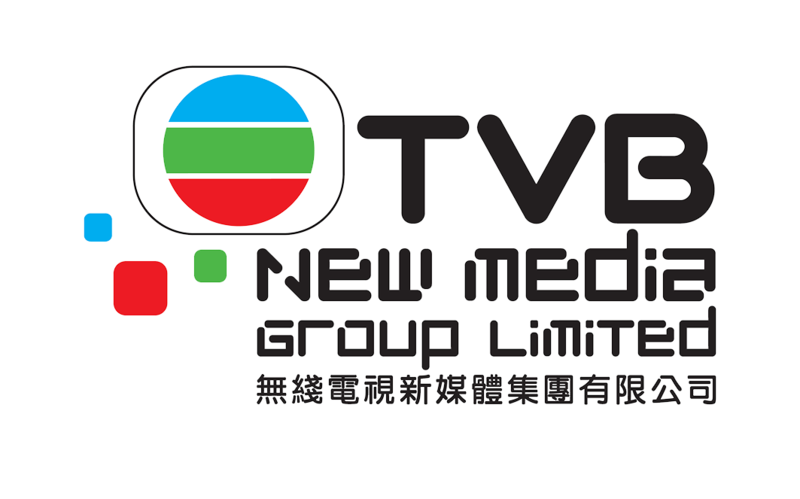 TVB New Media Group Limited (TVBNMG) is a fully-owned subsidiary of TVB, one of the broadcasters in the world that operates a vertically integrated business in production, broadcasting and distribution, supplemented by a strong artiste pool. TVBNMG is responsible for supporting all the technology and engineering of Big Big Channel. Big Big Channel is an all-in-one multimedia site combining the functions of a traditional TV, a mobile app and a social platform. It brings the audience an all-new experience through live streaming and video recording by TVB artistes and online celebrities from China, Japan, Korea and Taiwan. Viewers can watch the videos for free after they have registered as members. They are able to interact with artistes and KOL during live streaming, and even purchase emoji and virtual gifts to the artistes they wish to support. Dockerizing the existing instances into Amazon Elastic Container Service (ECS) and enabling TVB to easily move to the microservices architecture. Utilizing Infrastructure as Code (IaC) such as CloudFormation to easily deploy the same infrastructure for performance testing, UAT, Staging and for other regions. Cost Saving: 60% Cost reduction after migrating the infrastructure into microservices architecture. Speed and agility: Time to deploy software changes went from hours to minutes, and each team can now develop and update its respective applications independently because the applications are resource isolated with no cross-dependencies. Deployment version and control are transparent with an approval process, integrated with Slack notification. Adaptive and scalable capacity: Auto Scaling groups allow the compute capacity to scale up to handle the sudden traffic. Instance type and ECS configuration are determined by performance testing with application, not by assumptions. Operational efficiency: CloudWatch dashboard and alert is setup for centralized monitoring and notifications. CloudFormation templates were written for secure and easy deployment for different environments/regions. No extra infrastructure engineering time is spent installing software and maintaining a cluster—Amazon ECS handles everything from cluster management to container orchestration.